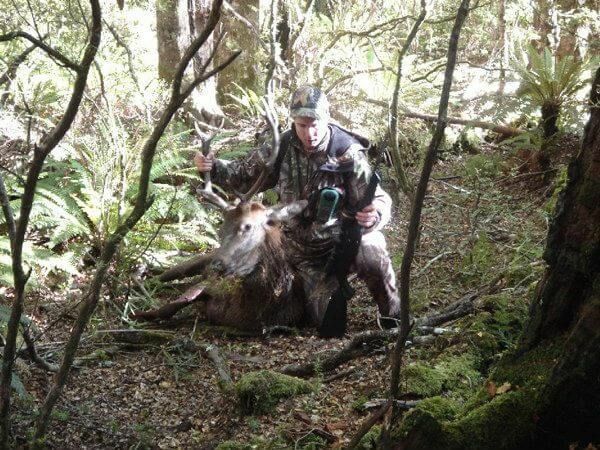 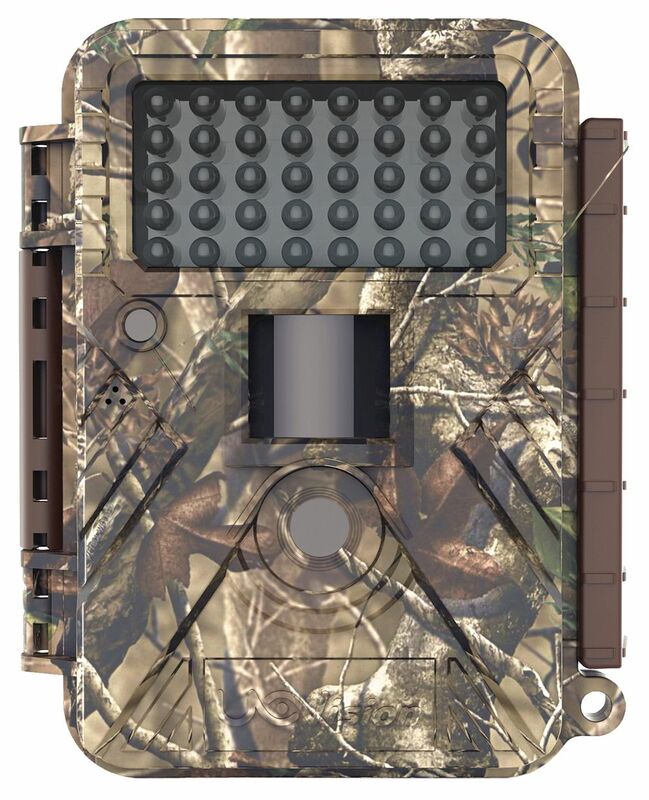 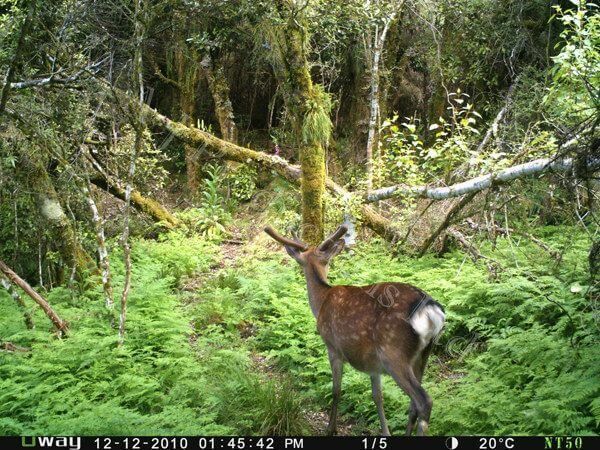 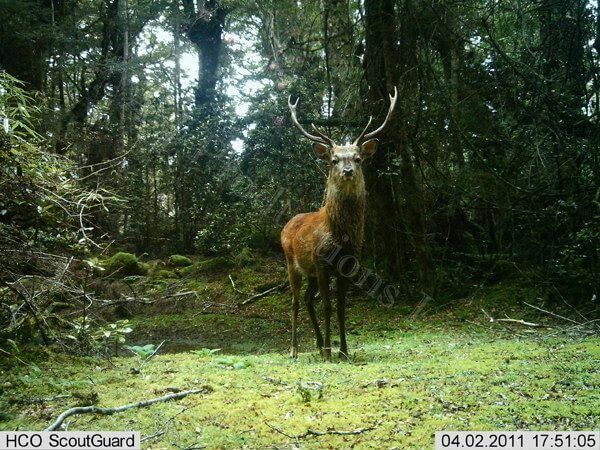 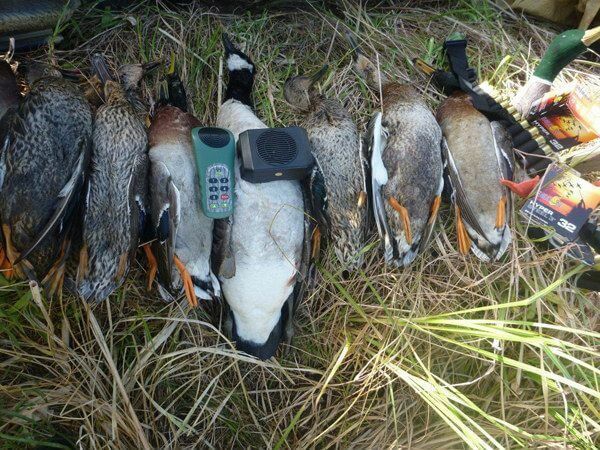 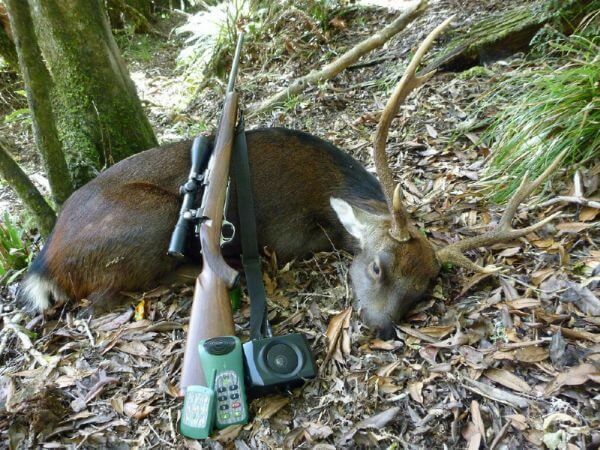 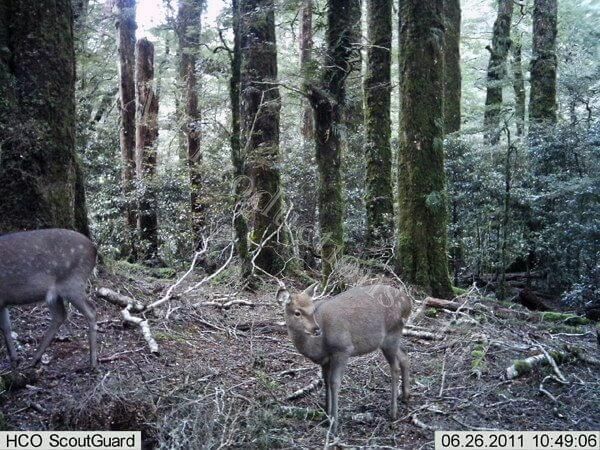 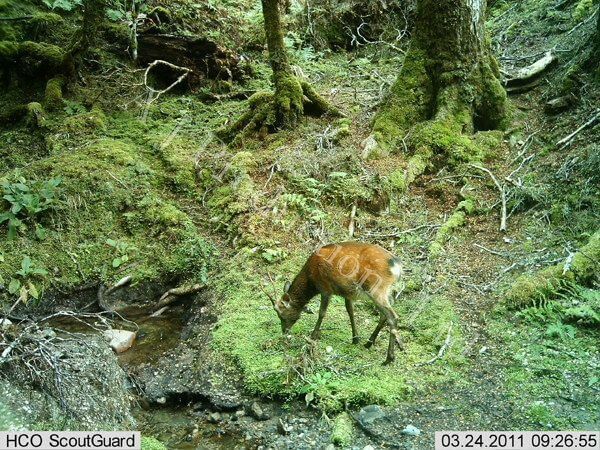 A J Productions Ltd specialises in Electronic Game Callers and Compact Digital Trail/Security Cameras. 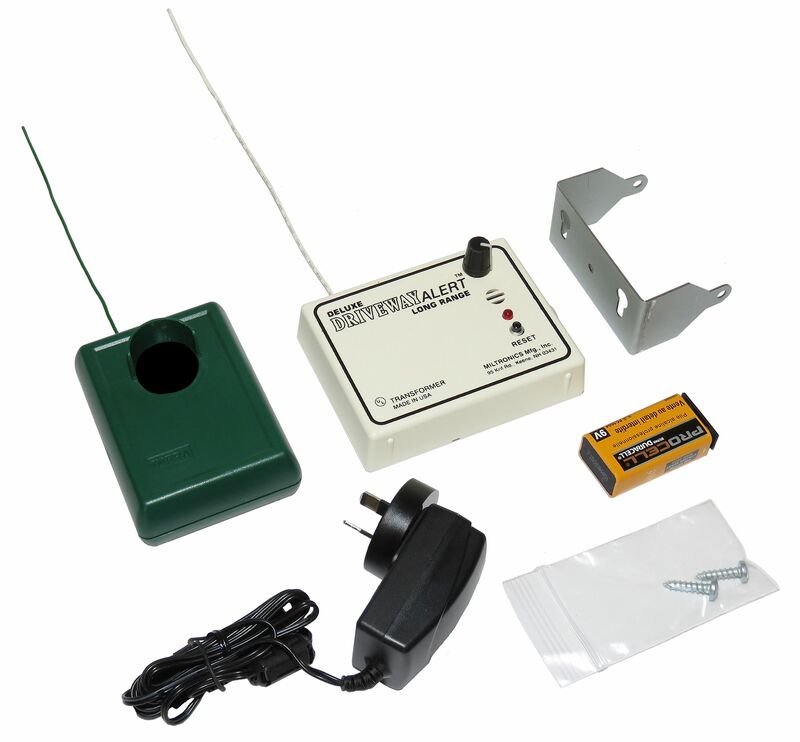 We are the New Zealand agent for the USA made “Miltronics Driveway Alert Systems”... 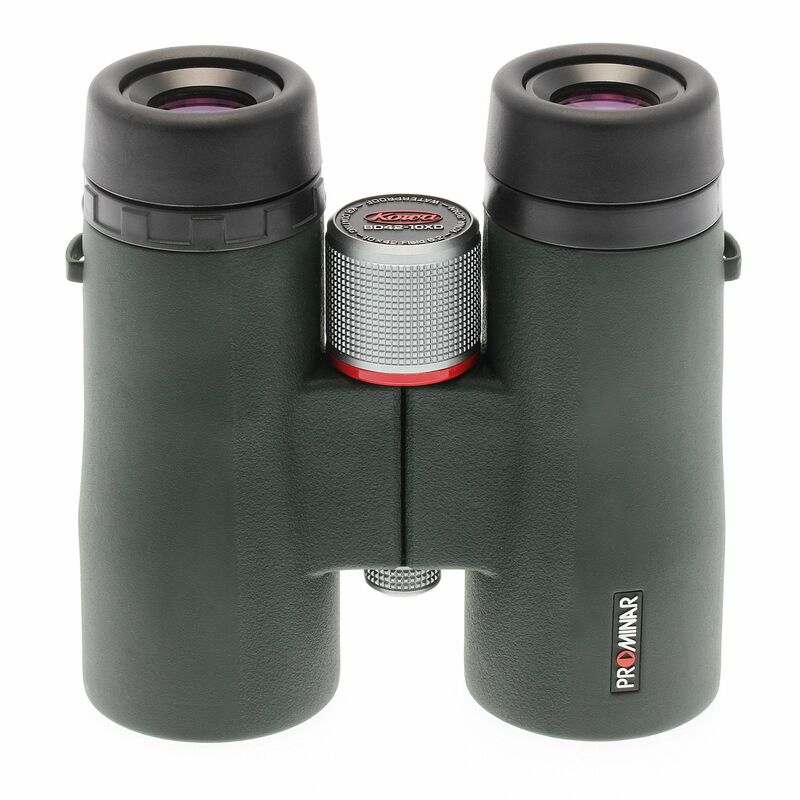 Proud to be a supplier of KOWA Optics. 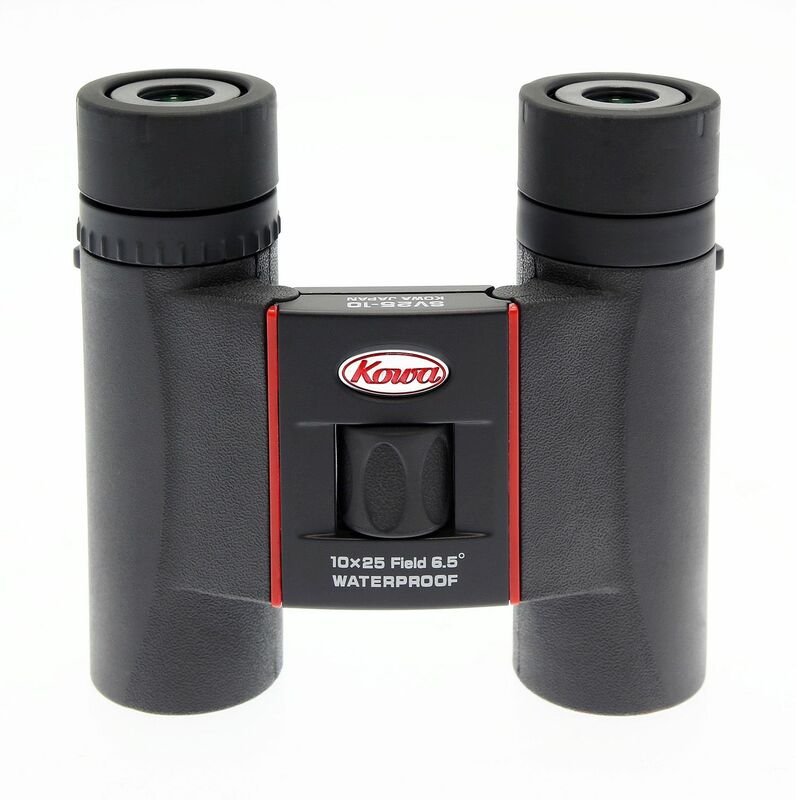 KOWA is considered to be one of the finest Optics manufacturers in the World. 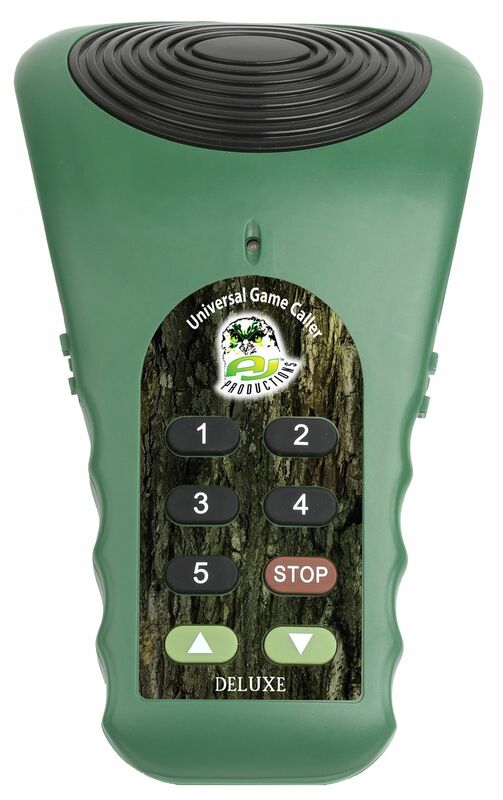 Electronic Game Caller designed by A J Productions features: main unit, wireless handheld remote and an interchangeable sound card system. 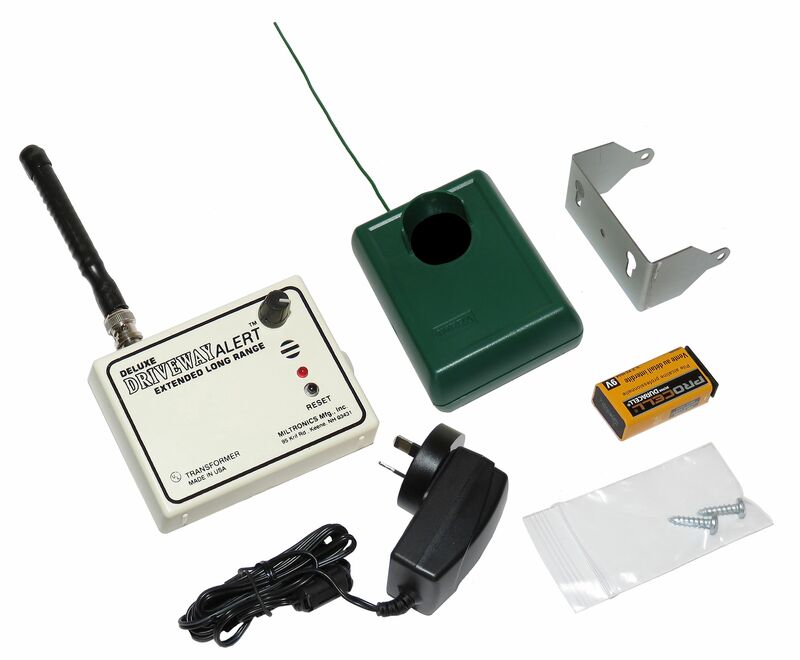 To complement of extensive range of cameras we now have available the Miltronics Wireless Driveway Alert Systems. 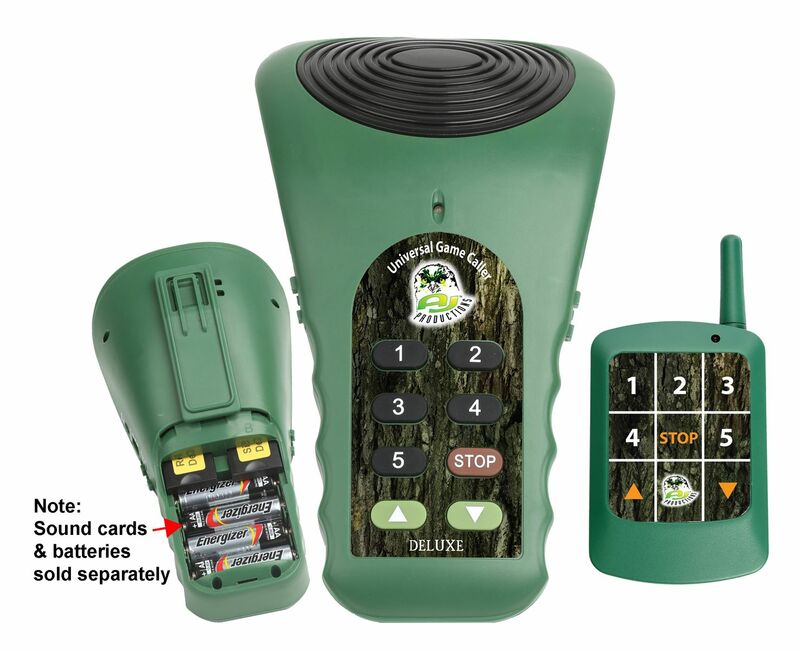 Miltronics Wireless Driveway Alert products are the perfect solution for remotely monitor lifestyle blocks, concealed driveways, sheds, farms, fuel storage facilities, orchards. 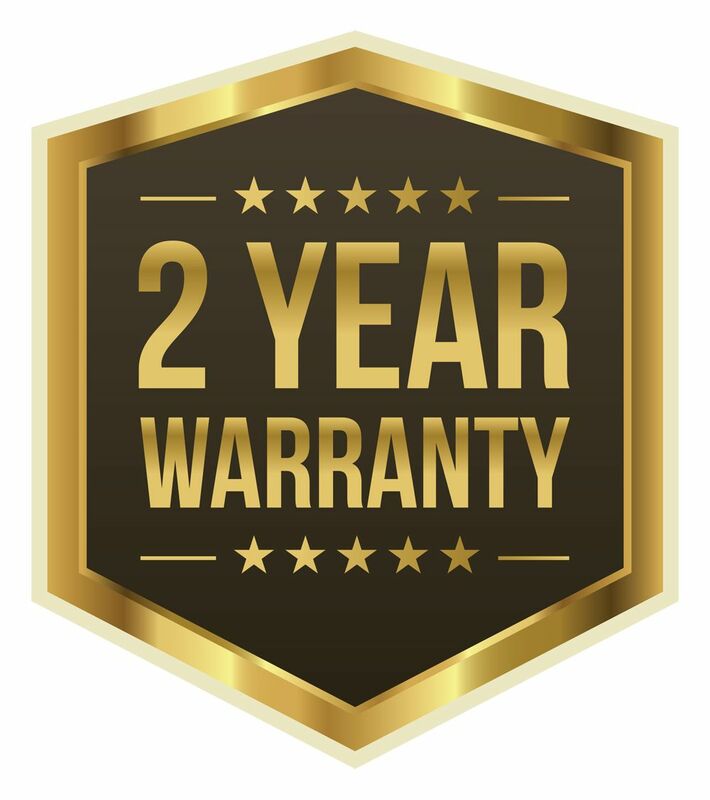 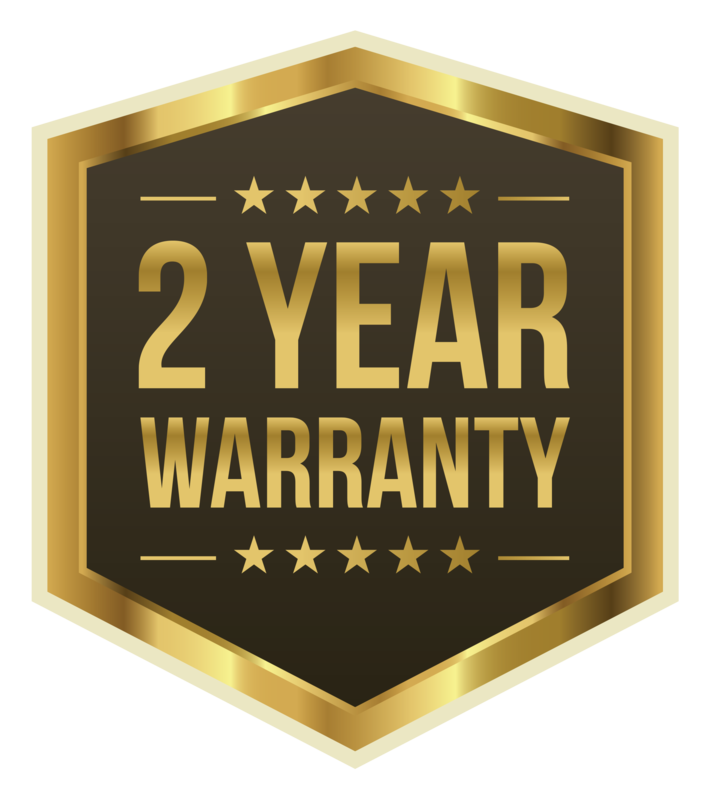 In fact any businesses needing yard or compound security etc. 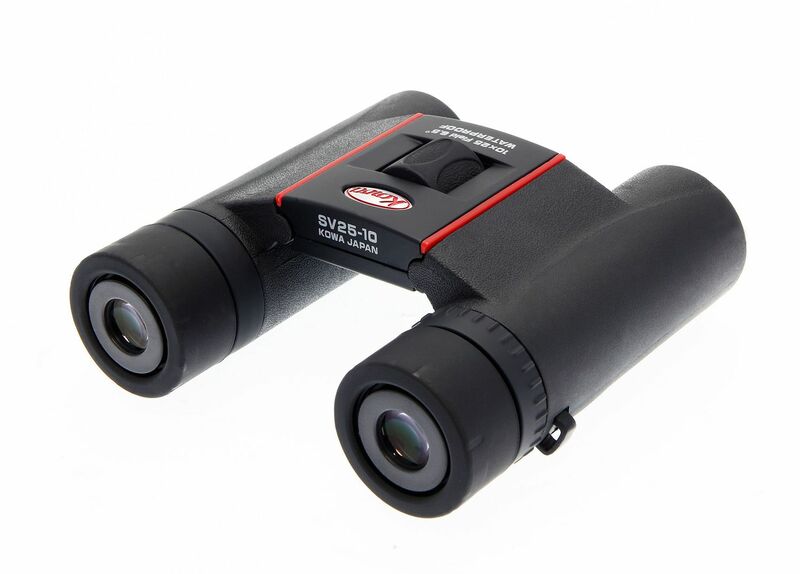 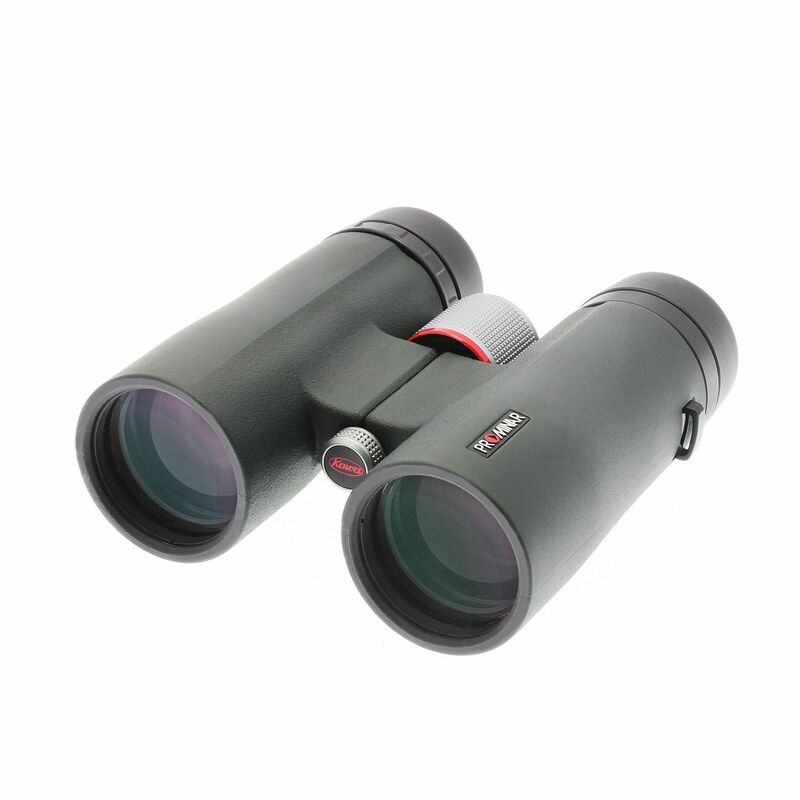 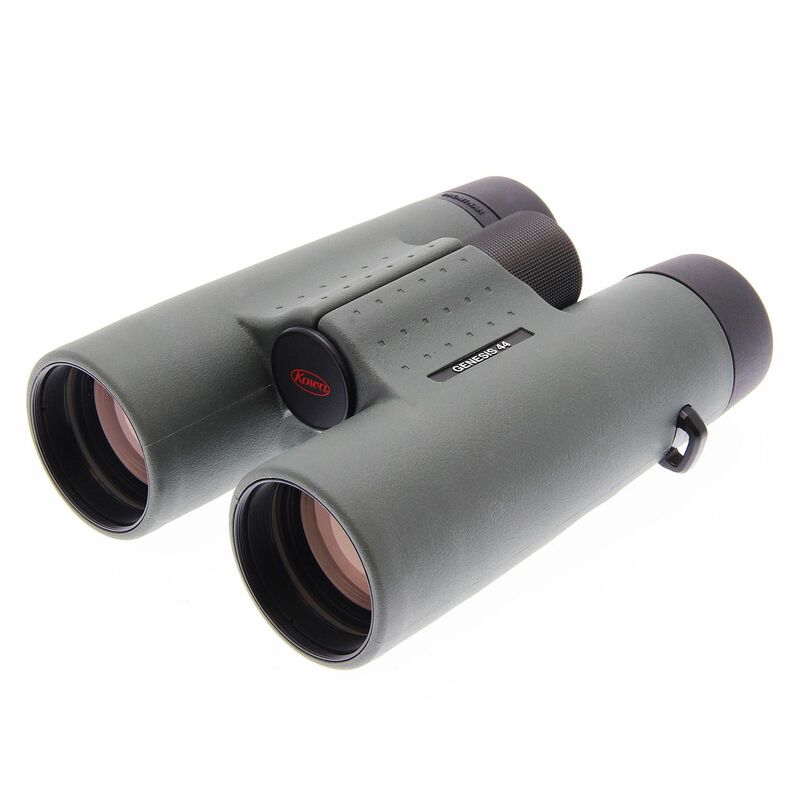 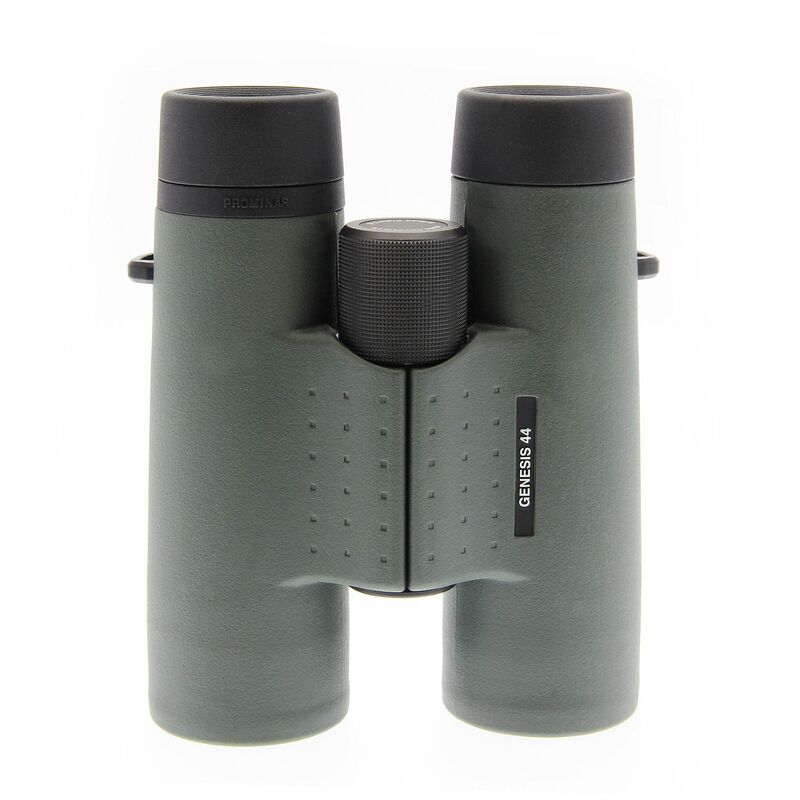 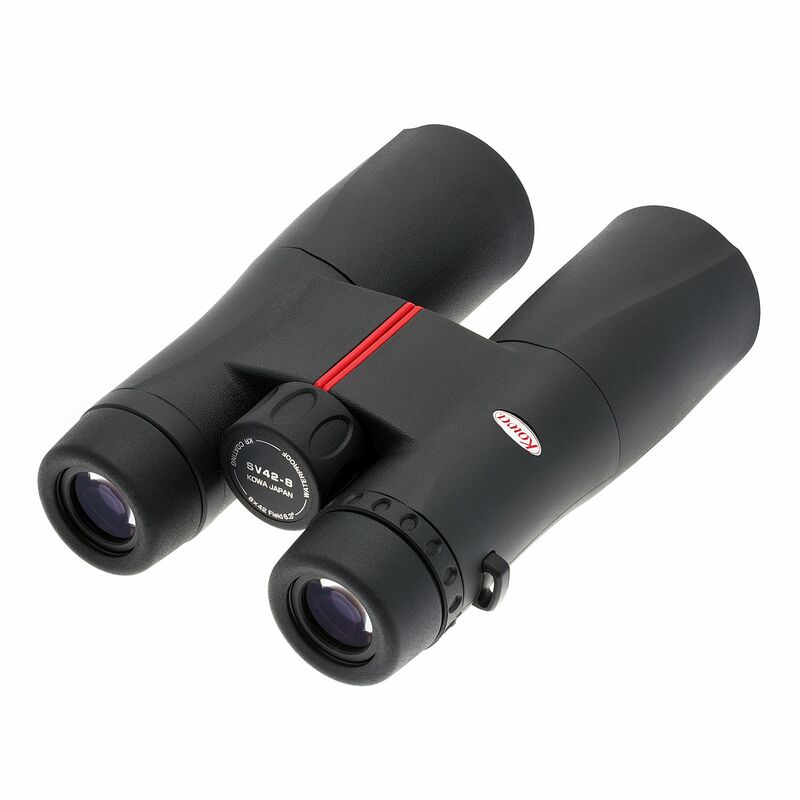 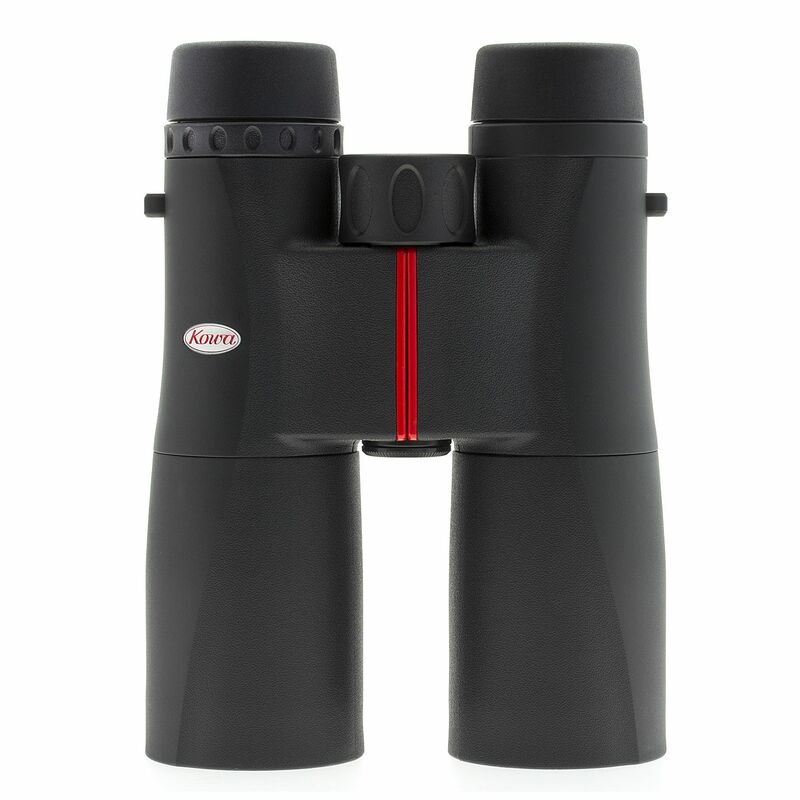 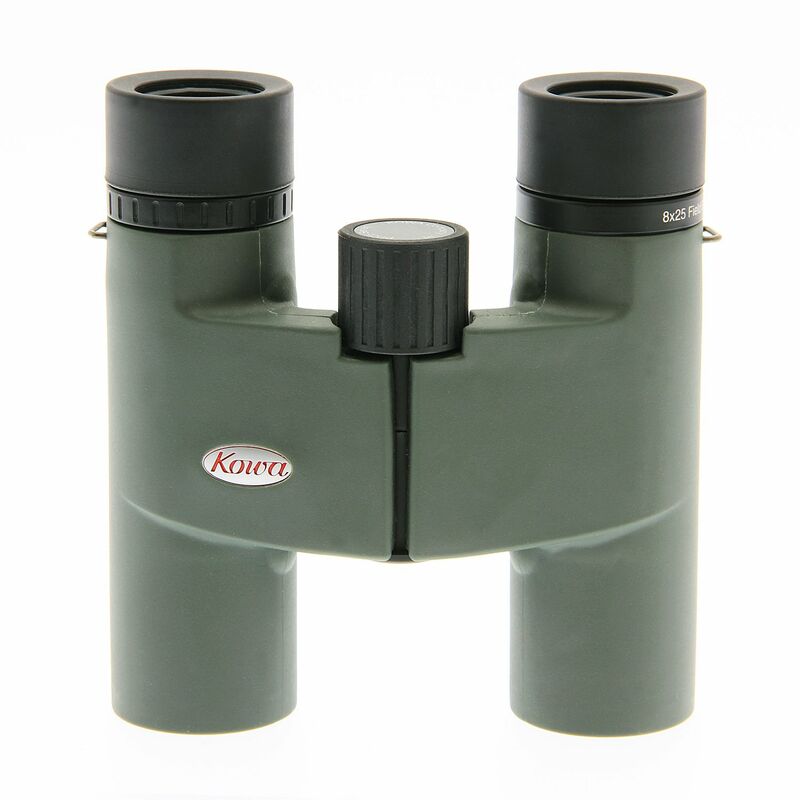 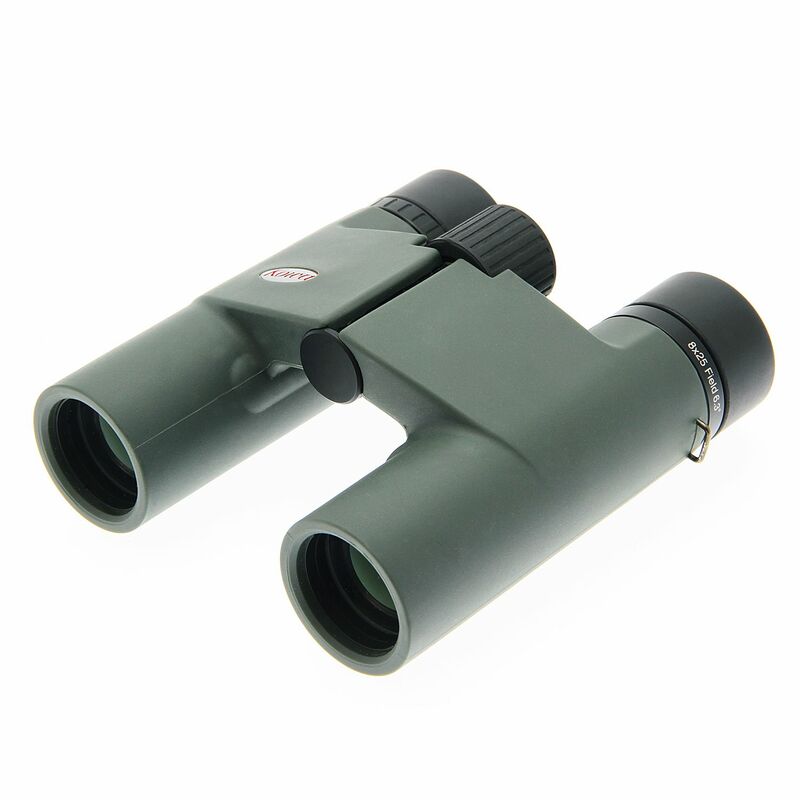 KOWA Spotting Scopes and Binoculars - KOWA have been manufacturing high end Sporting Optics since 1952. 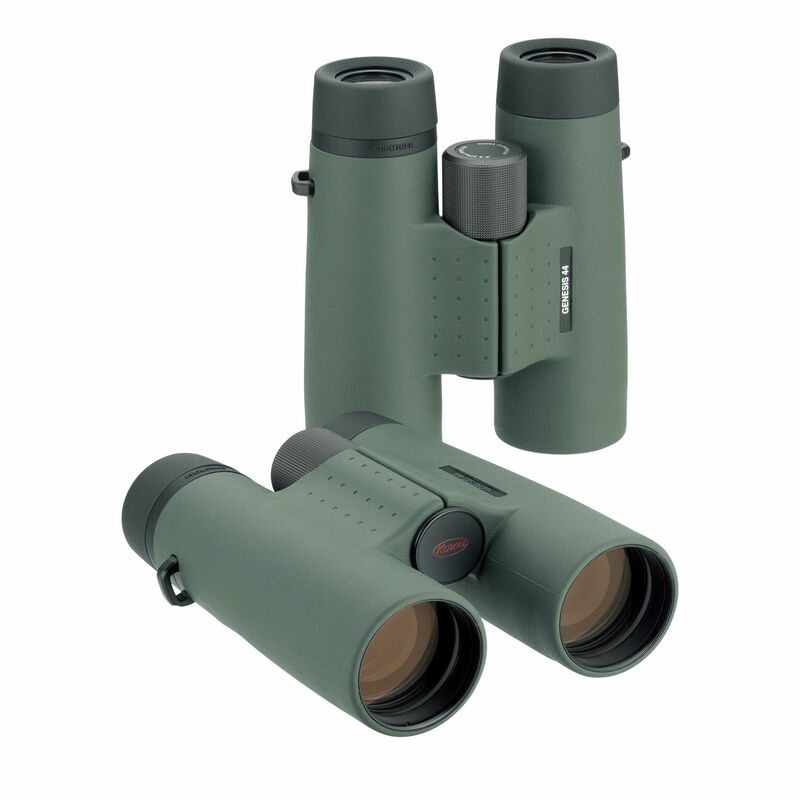 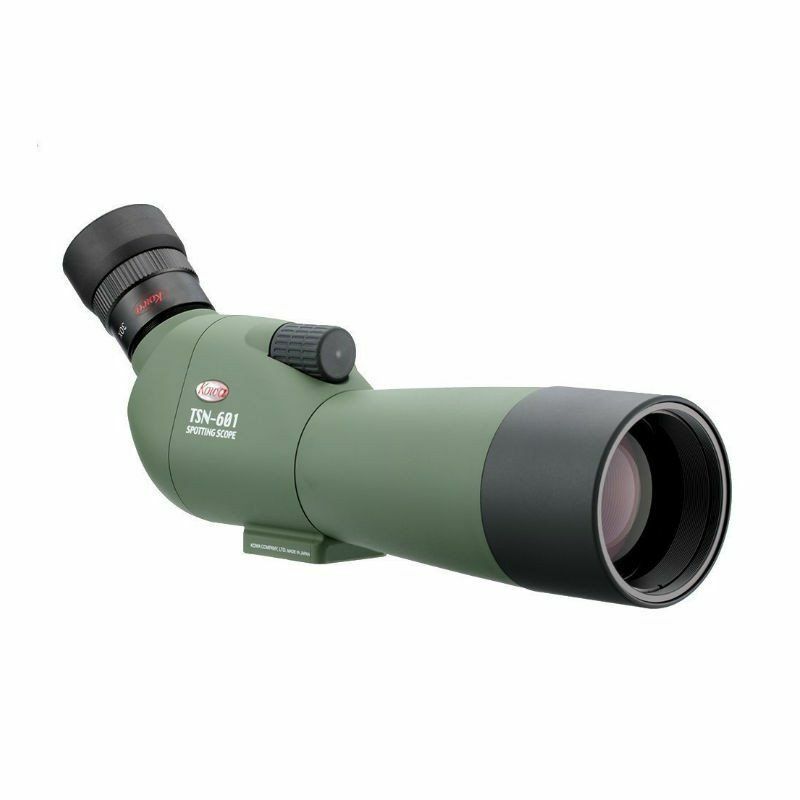 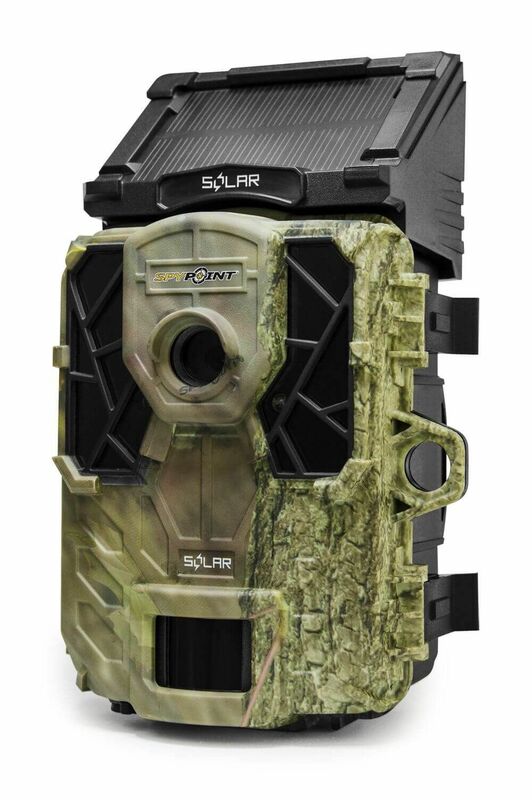 KOWA’s range of award winning optics offers quality optical performance for the hunter, bird watcher, outdoor enthusiast, astronomer or general observer at a variety of price points. 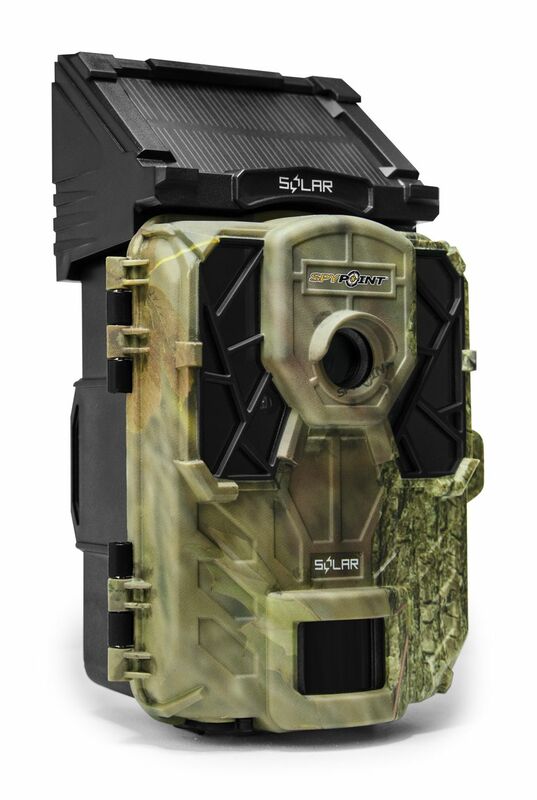 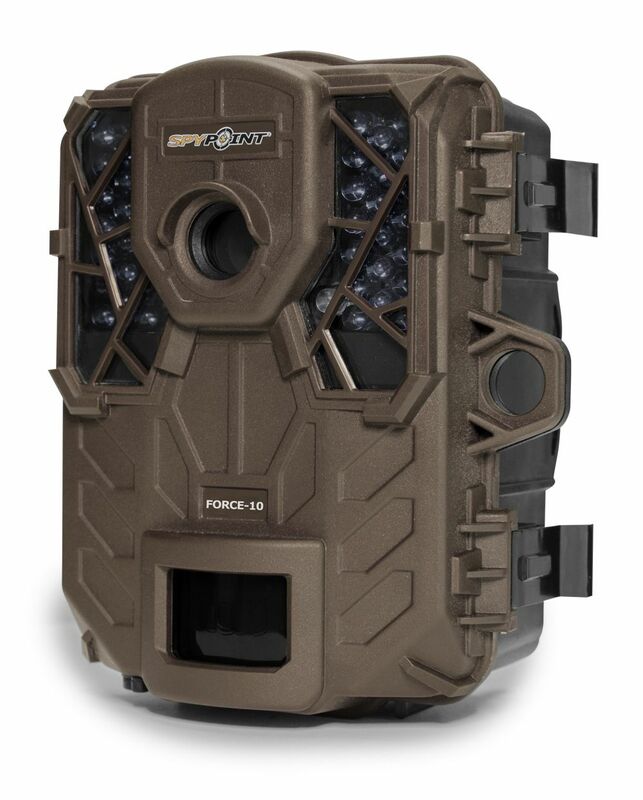 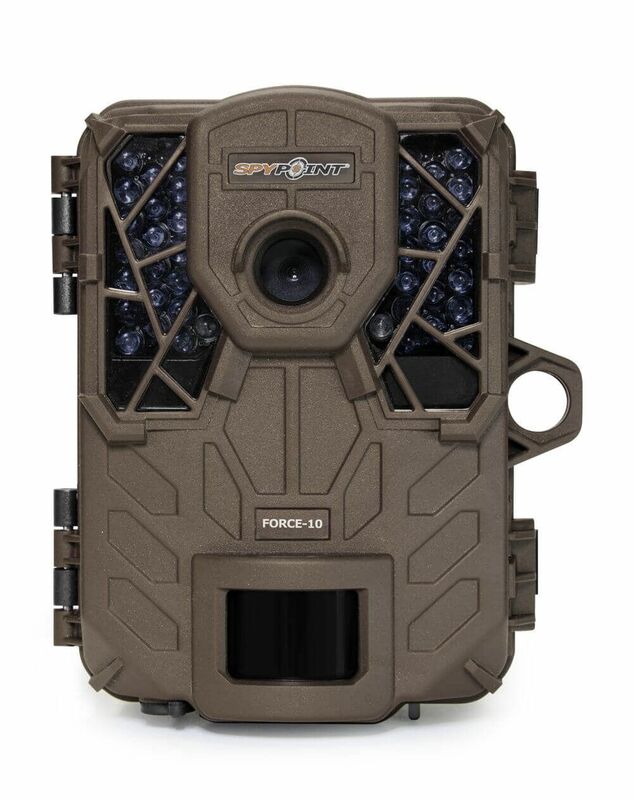 We are New Zealand’s exclusive distributor for Spypoint & UOVision Cameras and accessories.